This amazing single-story home is located on a corner lot in Cory-Merrill close to great shopping and convenient hwy access. Gorgeous original hardwood flooring leads from the entrance and flows to the common areas of the house. The open-concept kitchen has been updated with new white shaker cabinetry, granite counters, and stainless appliances including a gas range and vent hood. 4 beds and 2 baths includes a large master bedroom and gorgeous full bath with double vanity and large stand-up shower. The front room off the entry can either be used as a 4th bedroom, or an office. The huge detached 2-car garage is a great place for all your tools and toys! 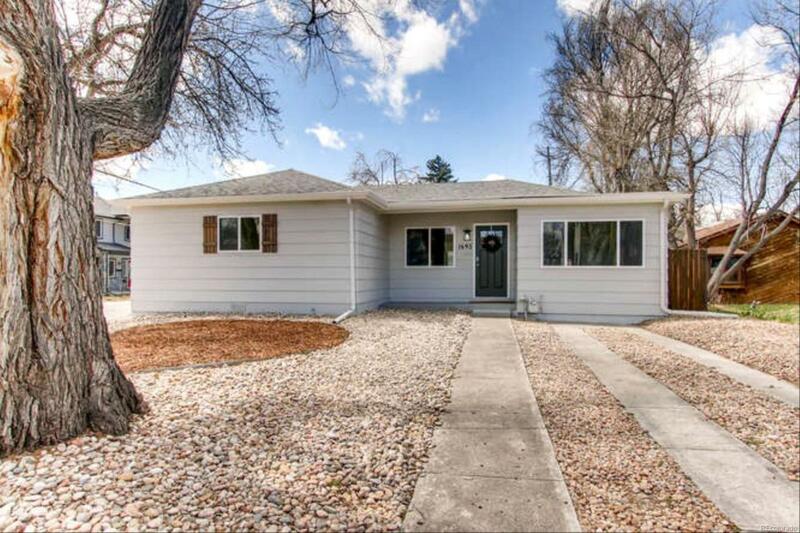 Don't miss the opportunity to own this home on a corner lot in desirable Corey-Merrill!